TortoiseForum.org - A bunch of pictures of these adorable turtles, of varying sizes and age. 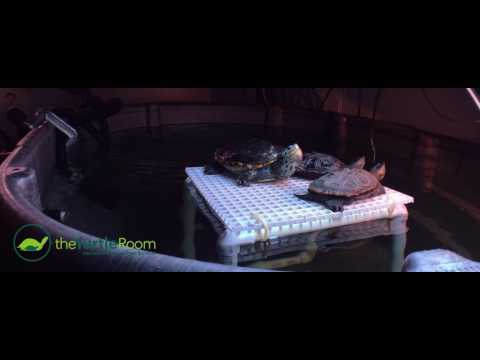 TortoiseForum.org - Check out these beautiful turtles and the very clever basking platform and nesting box set up for them. TortoiseForum.org - These hot little baby turtles could be the super models of the turtle world. They’re gorgeous and adorable all wrapped up in one awesome package. 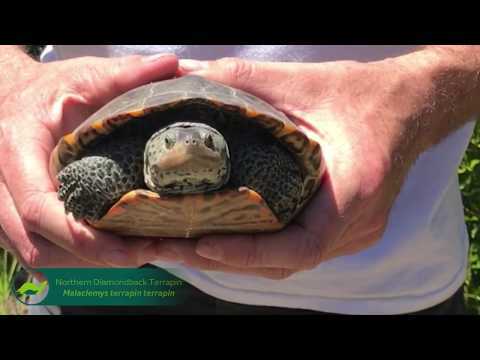 YouTube - Here is a time-lapse video of some beautiful Mississippi diamondback terrapins basking.